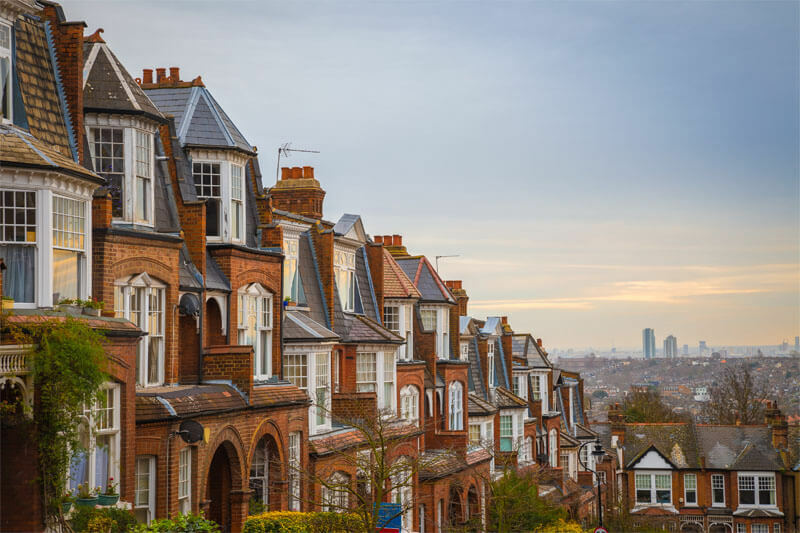 The mortgage market remained steady in the last month of 2018, despite uncertainty around the impact of Brexit on potential homebuyers. Latest money and credit figures released by the Bank of England reported that £4.1 billion was secured against property in December last year, which was slightly above average when compared to the prior six months. In December, mortgage approvals for house purchases remained unchanged at 63,800, from November. There was, however, a slight drop from the year’s average of 65,200. According to Steve Seal, sales and marketing director at Bluestone Mortgages, it was not surprising that mortgage lending had remained steady as borrowers remain cautious waiting for decisive news on Brexit. However, Mr Seal warned that certain borrowers, such as those self-employed, freelancers and contractors may struggle with access to lending, compared to others. He added that these workers make up 16% of the UK’s workforce and will increase, therefore it is crucial for advisers to work in partnership with specialist lenders to be able to service this community. Conor Murphy, chief executive at Smartr365 a mortgage platform, remarked on how despite Brexit acting as a drag on transaction volumes, mortgage technology is reaching a “tipping point” in 2019. “We feel there is a huge opportunity here for advisers to use technology to improve not just their business, but their clients’ experience.